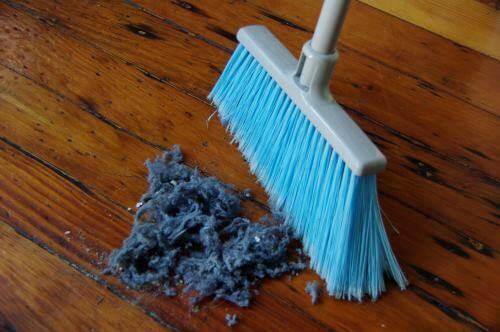 Our move cleaning services are fast, efficient, and affordable. 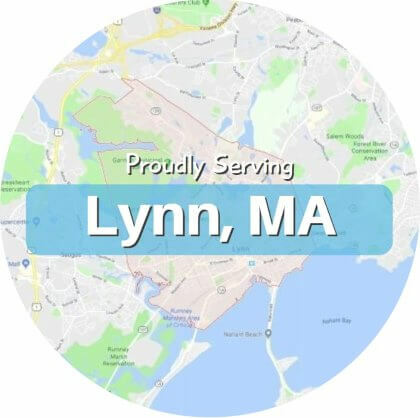 We routinely provide them for realtors, property managers, homeowners, and renters all over the Lynn, MA area. Our expert team of cleaners hit all the important points of a thorough cleaning for any type of moving situation. 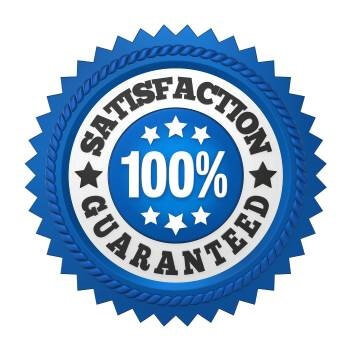 Whether you’re moving out and want that security deposit back or if you want to be sure the location you’re moving into is safe and clean, we provide quality cleaning at great prices. If you’re moving out of a rental location, then you probably want that hefty security deposit back. 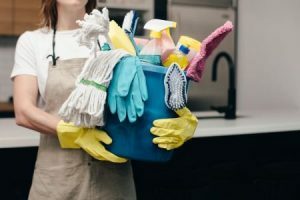 Despite it sounding a bit counter-intuitive to hire a cleaning service yourself, it can actually pay off big time for a number of reasons. First of all, everything looks better clean, and the walk-through agent is going to see how clean everything is from the moment they step in. Secondly, even if there’s no damage, they might try to charge you for the extra cleaning services they’ll need to reset the place. 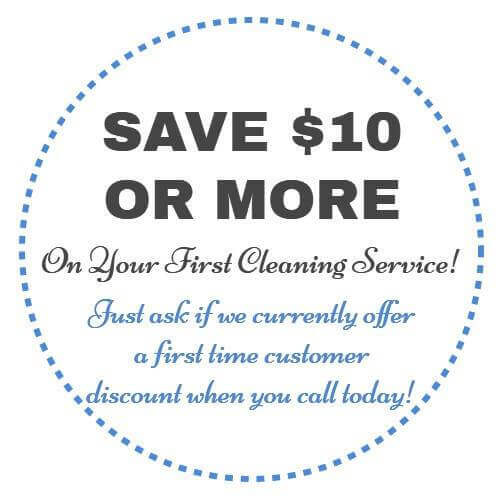 Usually these fees are much larger than the actual cost to hire a cleaning service. When it comes to getting your deposit back, a quick move out cleaning can do a world of good. 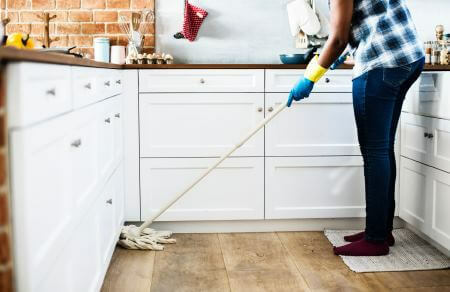 If you’re a realtor or property manager who’s preparing a location for a new tenant, a through cleaning is pretty much the best thing you can do to make the location more attractive and seem higher value. A layer of dust and some dirt can drastically decrease the appearance of a perfectly nice house, and prospective tenants or buyers often have trouble looking past it. Don’t let a bit of dirt get between you and a great sale. Our move cleaning service will make the place look as good as possible so it can truly stand out. If you’re moving into a new location it’s always a good idea to have it thoroughly cleaned beforehand. Especially if the previous tenants had pets or the place looked a bit neglected, you never know what you might be walking into. Minor bacteria like the common cold or the flue could be waiting but in worst case scenario, there could be hepatitis B, salmonella, E.coli, and so on present on any number of surfaces. The concerning part is that it’s impossible to tell what’s there even though everything looks clean. Germs could be on the counters, tables, toilet, sink, shower, tub, and more. 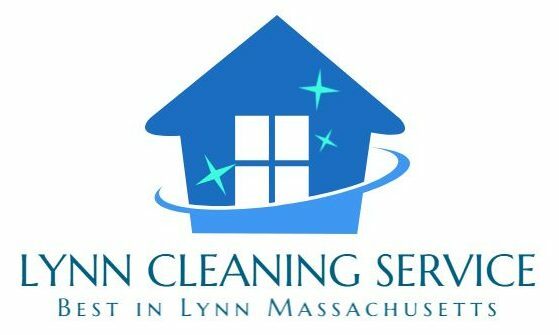 If you have kids or pets, you might want to consider this affordable cleaning service for peace of mind. We’ll completely disinfect, clean, and reset the place. Move in or move out cleaning is like our regular house cleaning services but with an increase focus on the little things. We understand you’re either cleaning to impress or to make your new location as nice as possible, so everything is enhanced. We’ll disinfect, dust, and wipe all reachable surfaces, and clean inside and outside of appliances. Sinks, tubs, bathrooms, kitchens, glass surfaces, mopping and vacuuming, and more. All our services are flexible and can be customized to fit your needs and desires. You can add on many extra steps if you’d like. 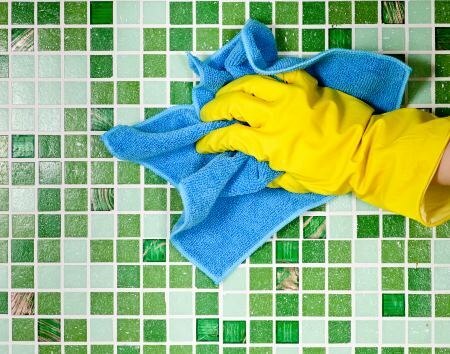 We can add many top to bottom cleaning methods like interior wall cleaning, interior window cleaning, thorough carpet cleaning, tile and grout cleaning, and even baseboard cleaning. These are all more time and energy intensive, and not everyone wants them so we set them aside for addition if you’d like. Our goal is always to deliver such a great experience to you that we’ll earn your warm recommendation and work together for years. Please call us at the number below if you have any cleaning needs!